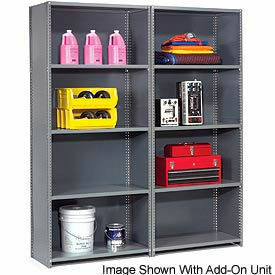 Quality, commercial-grade file cabinets have a durable heavy-gauge steel construction and a reinforced base for added stability. 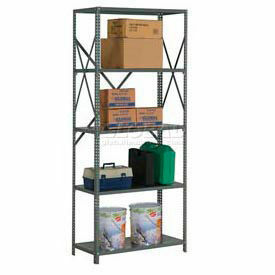 These vertical file storage units feature drawers with full nylon roller suspension to help distribute the weight of drawer contents evenly. 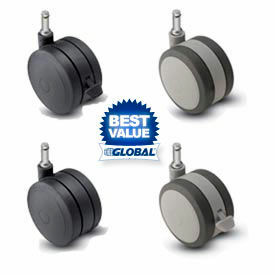 The full extension cradle with 10 nylon rollers provide smooth, quiet drawer operation. Spring-loaded follower blocks, located in each drawer, keep files upright and towards the front for easy access. High drawer sides accommodate hanging file folders. Thumb latches keep drawers securely closed. 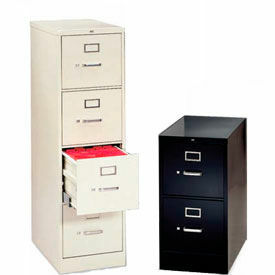 These vertical file cabinets also include contemporary drawer pulls, rubber bumper stops and label holders. Scratch-resistant baked enamel finish over rust-inhibiting phosphate pre-treatment. Includes Core Cylinder Lock with 2 keys. Meets or exceeds ANSI/BIFMA standards.